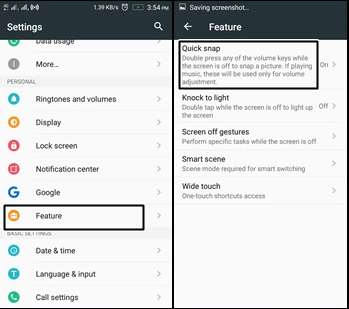 In the android version 6 Marshmallow devices, there is a feature called “quick snap”. 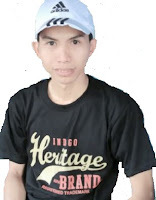 It is an innate feature without third-party applications. we could snap a picture without opening the camera application and look at the screen. We can snap the picture is quietly unnoticed in others people. 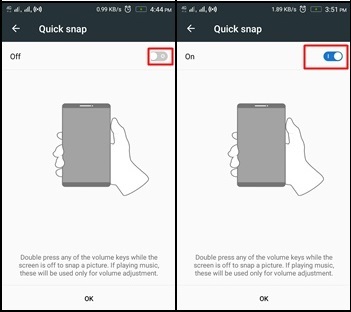 Quick snap features exist in the Lenovo A7000 device that I use to experiment. It already has an android operating system version 6. Beside The Lenovo A7000, please check yourself. Select the "features" in the settings menu. Activate the features quick snap with swap circle in the top right. Double press any of the volume keys. While the screen is off to snap a picture. Then it will be vibrating that the picture is already taken. If the device playing music, these will be used only for volume adjustment. Once you know this feature, please do not be misused for negative things.